HOW MANY DAYS PER WEEK SHOULD YOU WORKOUT? A big problem, actually a major problem in the fitness world is drinking. 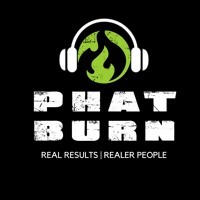 Since PhatBurn at its core is a program to achieve optimal results efficiently, people expect the best. Achieving those results however does come with a price and the crux for a lot of people is alcohol. Do you workout like a man or a woman?